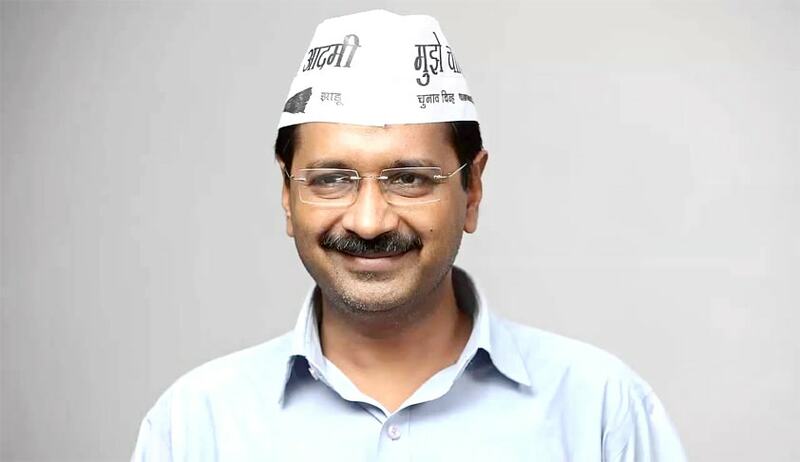 The Election Commission has directed initiation of necessary legal action by filing FIR/complaint against Aam Aadmi Party founder Arvind Kejriwal for violating the model code of conduct (MCC) by asking voters to 'take bribe' speech during Goa election campaign. In his reply to the above order, Kejriwal had alleged that the commission is encouraging bribery by refraining him from uttering such statements. "These submissions being baseless and scurrilous are totally unjustified and are not acceptable to the commission," the order read. The commission said that it expected that the star campaigner of the AAP conducts in an exemplary manner in election campaigns in a law-abiding way for others to emulate. It also said Kejriwal violated the MCC by breaking his assurance given to the commission during Delhi elections 2015, wherein he had made an unqualified promise that he will not make any appeal to voters as he did this time. Kejriwal, in an election speech in Goa, had said people should accept the money, which will be given by parties other than the AAP, but they should vote for the broom.